What do my gym and my car have in common? Heim joints. 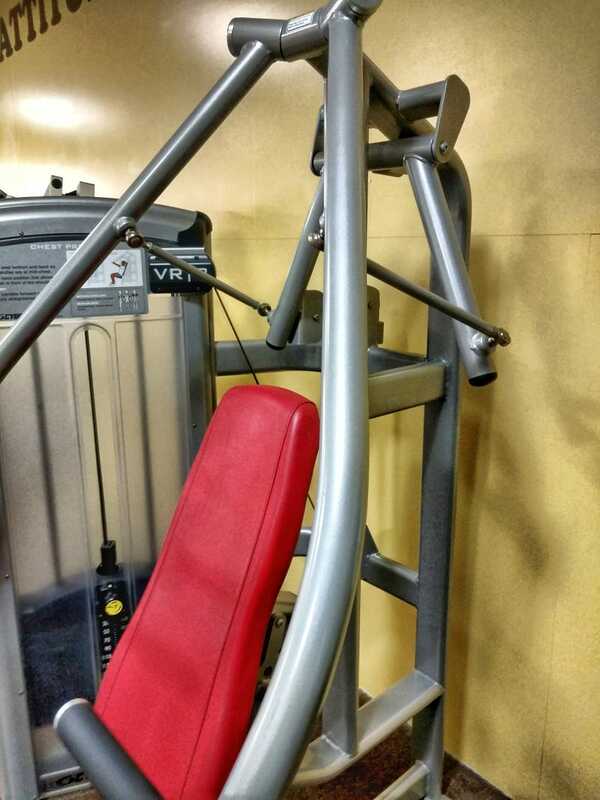 I noticed a couple weeks ago that some of the weight machines at my gym have what look like giant sway bar end links on them. It takes some kind of car and fitness nerd to point things out like this, and that nerd is me. And before you say something like “but cars don’t come with heim joints from the factory,” yes I know that’s usually the case but I have adjustable sway bar end links thankyouverymuch.